The Duchess of Cambridge has once again captured our hearts with a beautiful ensemble. Kate Middleton, along with Prince William, recently visited Canada for an eight-day tour. At a reception with British Columbia leaders, Kate was a sight to behold in a classy Preen by Thornton Bregazzi dress and a matching pair of Gianvito Rossi suede pumps. The scarlet midi dress featured a polished cut and was further glammed up with elegant jewelry including pearl Soru earrings and a standout diamond brooch. 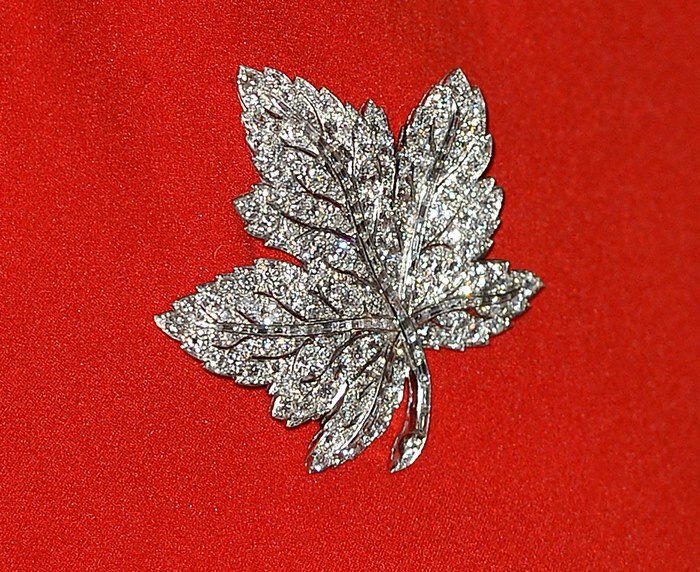 The star of the whole ensemble was Kate’s maple leaf diamond brooch, which was a gift for the Queen Mother from her husband King George VI to commemorate their Canadian trip in 1939. Passed down to Kate, this family heirloom is a special and stunning piece. 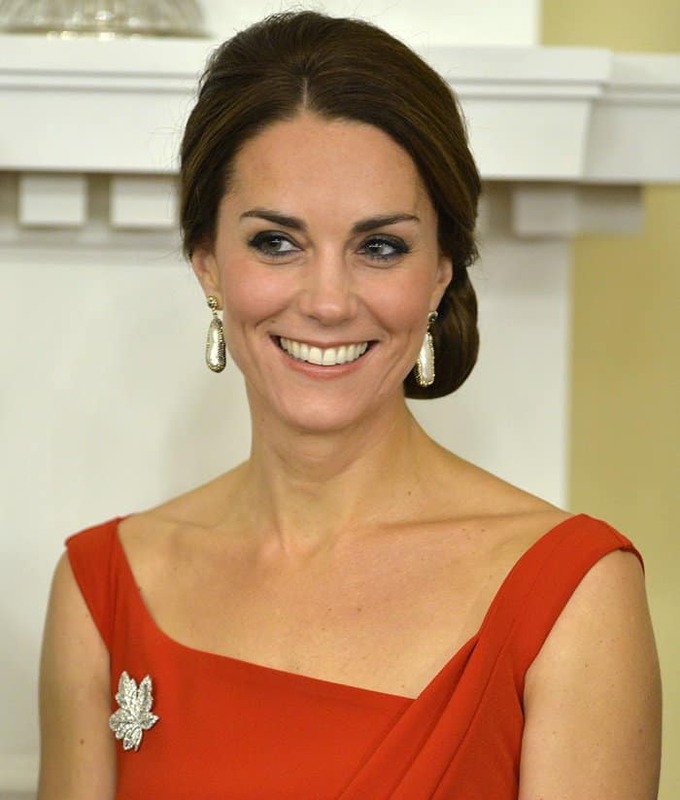 And what better occasion to wear the jewel than on Kate and William’s Canadian tour? The locals definitely appreciated this sweet gesture from the royal couple.